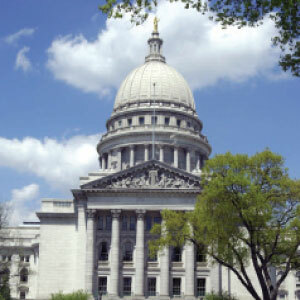 See what resolutions Wisconsin school boards have adopted on legislative issues. We invite boards to use the resolutions posted here as samples to help guide your board’s advocacy efforts. If your board has adopted a board resolution on a legislative topic, please share it with us so we can post it as an inspiration to other boards to adopt similar resolutions and share them with their lawmakers. Together, we are stronger for sharing our resources and uniting our voices.